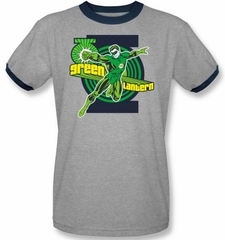 This is a Green Lantern Retro Mod Ringer T-Shirt. Get hip man. 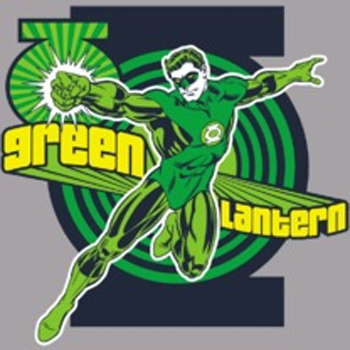 Beeee the Green Lantern.